With any event, most of the preparation happens weeks or months in advance. 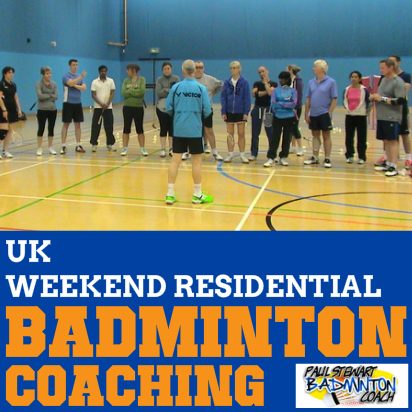 Stringing at the All Englands Championships for Team Victor takes a fair amount of organisation. 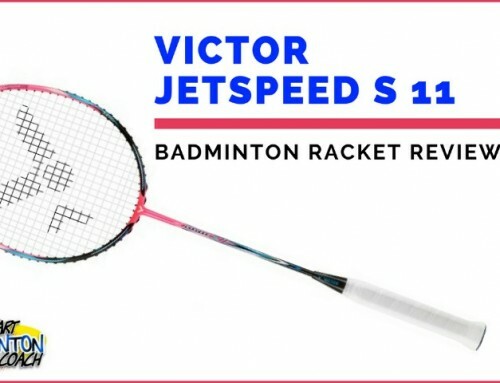 Prior to any planning taking place, I have to receive confirmation from Victor HQ that we are providing a stringing service. After that the next stage is to check availability of my team and then make the decision who will join me. This year I selected Matt Main which would be his first All Englands, but not his first tournament. Our stringing room is then booked. 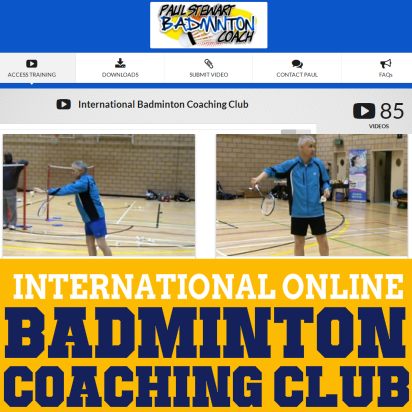 As Victor is not headline sponsor to this tournament, we are not allowed to set up in the arena and therefore take an apartment 5 minutes walk away. 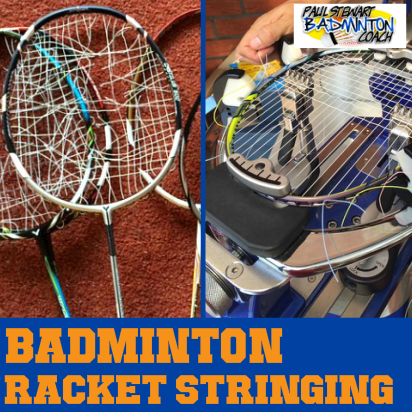 The final stage is to arrange delivery of the stringing machine to my house together with string and accessories. The machine arrives on the Thursday prior to leaving for Birmingham on the following Monday. The machine is shipped in boxes in a pallet so my first task is to assemble the machine and ensure it is in full working order. 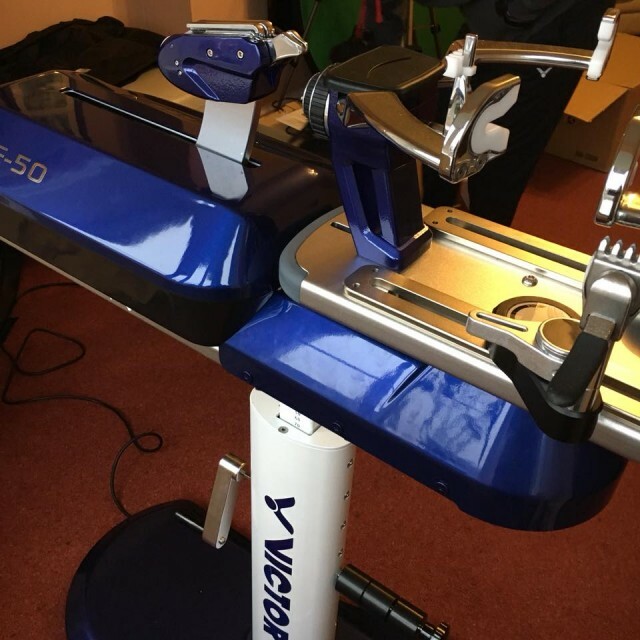 I was delighted to see that Victor had shipped one of the new VE50 stringing machines. They’re beautiful and so easy to assemble. 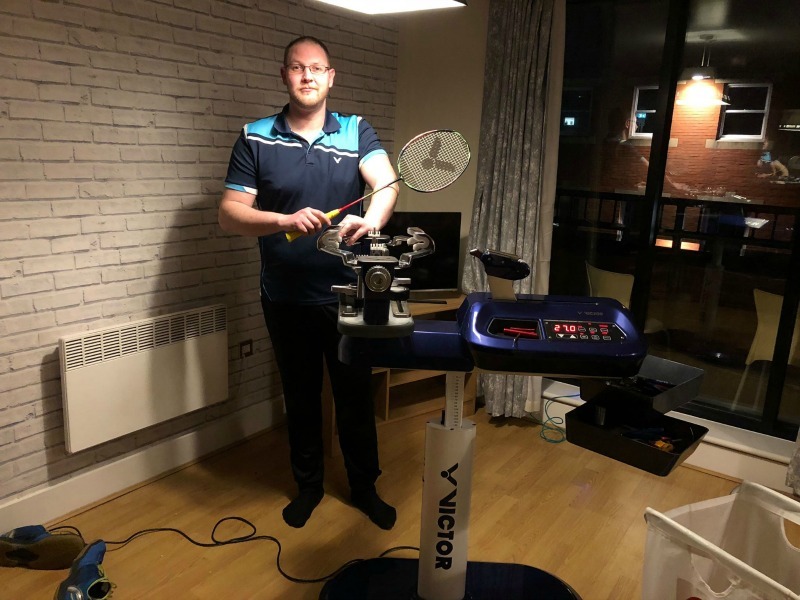 With the machine ready for action I test it by stringing one of my demo rackets. This is one of two stringing machines I will be taking to Birmingham, so I am guaranteed to have a full car. Monday morning arrives and the I’ve already loaded the car, which thankfully is big enough to transport two stringing machines, albeit in component parts, not fully assembled. In addition to the two machines, I have a bag of accessories, a string bin, my clothes bag and my toolbox. Matt lives in the south so I won’t be sharing a car with him. I’ll miss Mark on the journey to Birmingham. 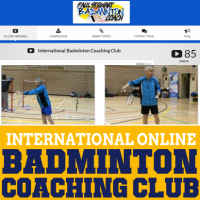 This is when we previously discussed the upcoming tournament, which players we’ll string for and results from the previous week at the German Open. I arrive at the apartment around 2pm and sort out the keys etc. Matt arrives in perfect time. I’ve completed the admin and already unloaded one machine from the car and delivered it into the apartment. We are soon at work emptying the cars, excitedly chatting about the forthcoming week. This is my fifth All Englands and they’re all different. I’ve no idea what will happen during the week. 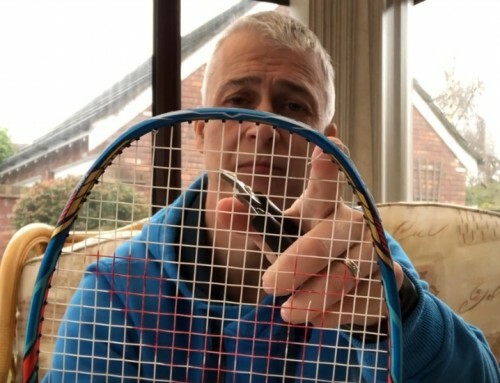 All I know for sure is that it’s unlikely we will get the second wave of restrings towards the end of the week as the Swiss Open took place earlier in the year, possibly to make way for the Commonwealth Games. I hope the timing reverts to the week after the All Englands next year. With all gear in the apartment, we re-arrange the main living area to accommodate the stringing machines. I select a spot near the long window under one of the downlights and Matt takes up residence under the other downlight. Lighting is always a problem at events like this. Thankfully we have a huge window from floor to ceiling spanning the length of the room so we have more light than usual, but it’s not enough. I brought additional lighting with me and we will also be testing brand new portable lighting when it arrives on Tuesday. The room is now set. One couch is used for incoming rackets requiring restringing and the other couch for outgoing, waiting for collection. My laptop is ready to record the data for the week. I send a message to Victor Taiwan to confirm our room number and door codes, plus provide my mobile phone number in case a player needs to contact me. With the room ready, we head off to buy food for the week. We have no idea whether we will be stringing flat out and have little time to eat or whether we will be able to string at a steady pace. Returning to the apartment, we put up the window and door posters so the players know which room we are in. One is placed outside the entrance to apartment block A (the Korean players entrance) and then we have posters on our door to confirm we are Victor’s stringing room plus our opening times which are 8am – 10pm. 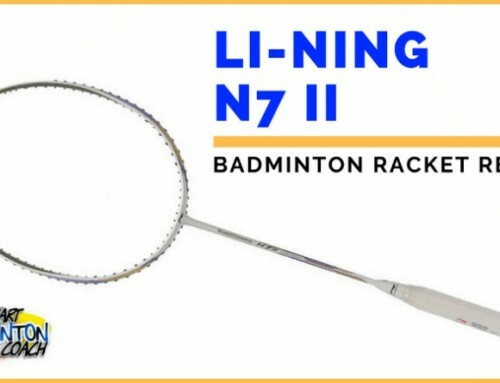 We offer such a service so that players can drop off their rackets if they have been on court late and may require restrings for matches early the following day. We are ready for action and waiting on our first customer. We know the Korean team have not arrived and will see their coach which always stops just below our window. Soon I receive a phone call from an unknown number – it is Lee Yang requiring the door code. Very soon there’s a knock at the door and Lee is stood there with Wang Tzu Wei. Great, now we can start and hopefully keep on top of the restrings. 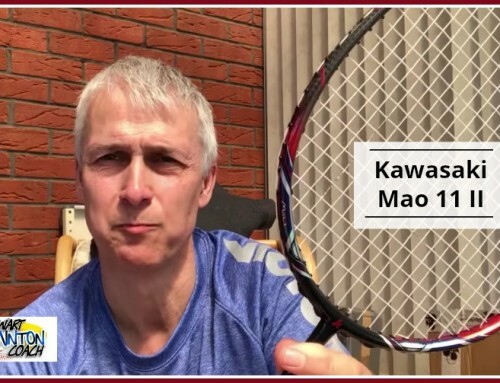 Matt sets to work on Lee Yang’s Jetspeed 10’s whilst I restring Wang Tzu Wei’s Hypernano 900. 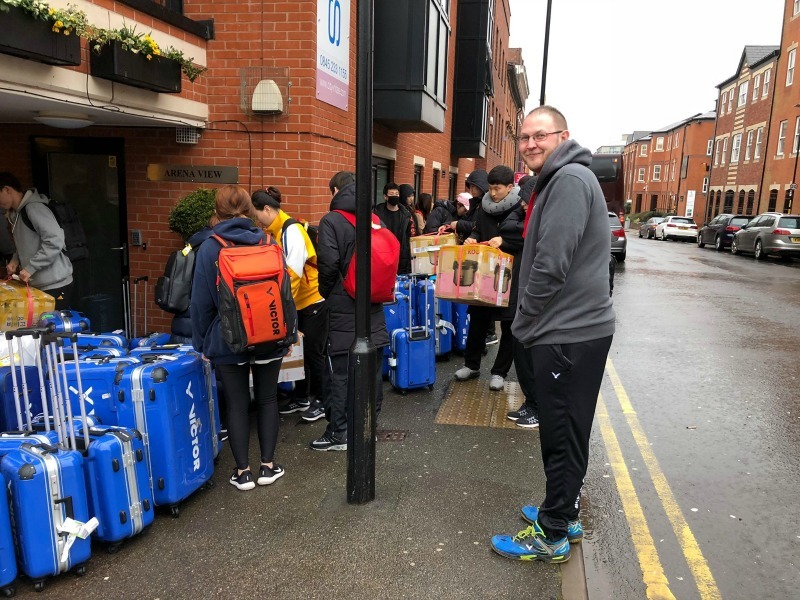 We hear a coach outside the building and realise the Korean team have arrived. We lock up and make our way outside to greet the players which also assures them that we are there. 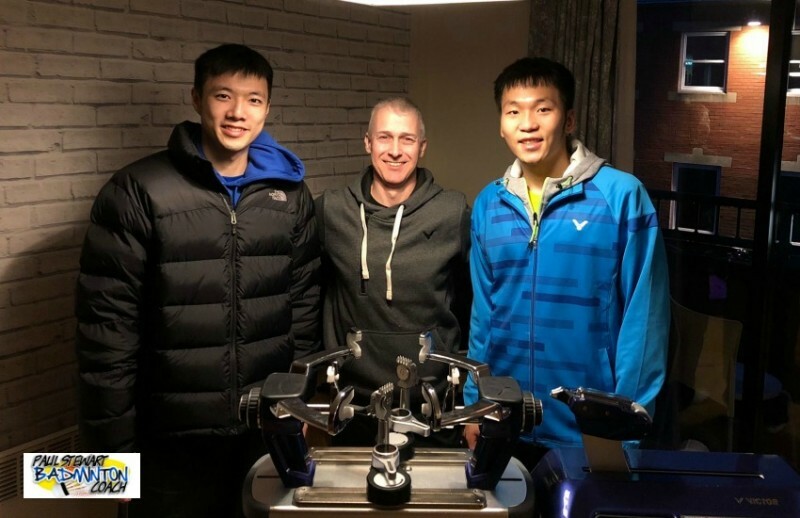 We return to the apartment to complete the rackets so that we are ready for the onslaught expected by the Korean players. Expecting to be restring rackets until late, we ordered a Chinese takeaway, a first in my All England history! It’s not too long before two Korean players arrive with a bunch of rackets. Lee Dong Keun gave me 6 Hypernano 900’s and Seo brought 3 Jetspeed 11’s. This was my first view of Jetspeed 11. It has the same head size as Hypernano 900 and the head feels quite weighty too. This could be an interesting racket. Having devoured our takeaway, we prepared the rackets and completed them on Monday night. Surprisingly, we did not see any other Korean players which was very unusual. We closed down on Monday night with all rackets restrung. 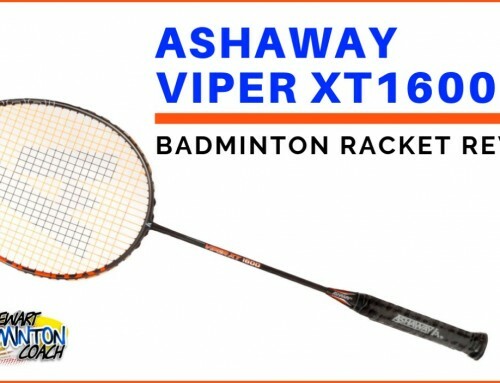 My instinct is telling me that something is wrong as usually we are inundated with rackets on our first day and then work hard to reduce the queue. We will begin day two with zero rackets to restring and manage to have a good nights sleep.